Are you looking for a business telephone system that is perfectly suited to your business activities? One which enhances your business, rather than holding it back? Whether you’re looking for cloud-based (VOIP), hybrid or on-premise business telephone system, we can advise you on the best fit for you. Our client account managers and field-based engineers cover Wales and South West UK from our three locations. We do look after clients further afield too – just ask to find out more. We’ll review your current setup, your recent bills, and current usage, then recommend the best system for your needs. Usually, this means greater efficiency and cost savings – utilising the latest telecom & connectivity technology. If you’re looking for a new business phone system, we’ve got a range of options that can be set up and scaled easily – meaning adding new users and removing old ones is simple and cost-effective. 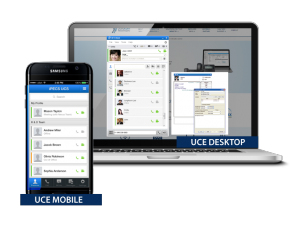 Phones remain crucial to the success of any business. 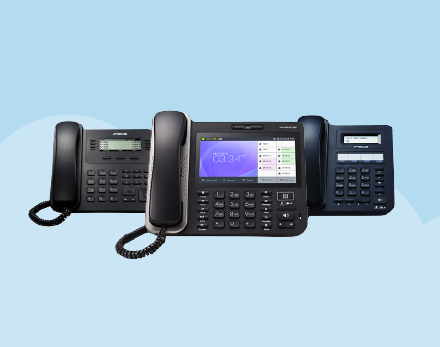 Reliable, fit-for-purpose phone systems are a must for any modern organisation. The world of business phone systems is rapidly changing, so we’ll advise you on a future-proof, effective way forward. As a platinum partner of Ericsson-LG, we offer a range of state-of-the-art, high-quality telephone systems with the latest efficiency-boosting features. 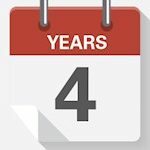 From Call Recording and Call Reporting to more advanced features such as Queue Manager, Inbound Intro Manager and Auto Attendant. So, whether you are a multi-site corporate, public education facility, large office, or a small-medium business looking to scale and modernise your telecoms, we have the right business telephone system and complementary innovations to suit your needs. Got questions? Want to book a demo? We’ll review your current call charges, line rental fees, and any additional services that you require. We will look for ways you can save money, prepare a personalised quote, and suggest how to add efficiency, improve reliability and integrate new technologies. Our in-house tech team will arrange the line service and transfer. We’ll notify your current provider and ensure your data services continue running.